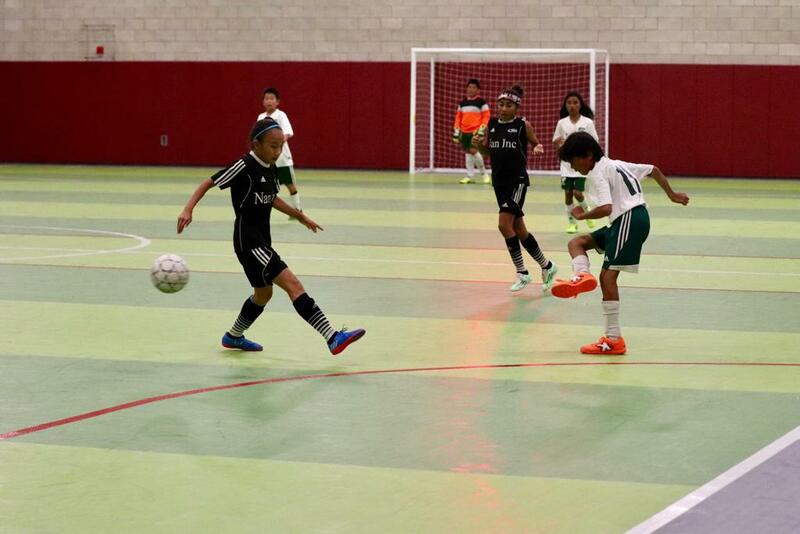 We are excited to announce the addition of WEEKLY EXPRESSION SESSION to our weekly Futsal School schedule. 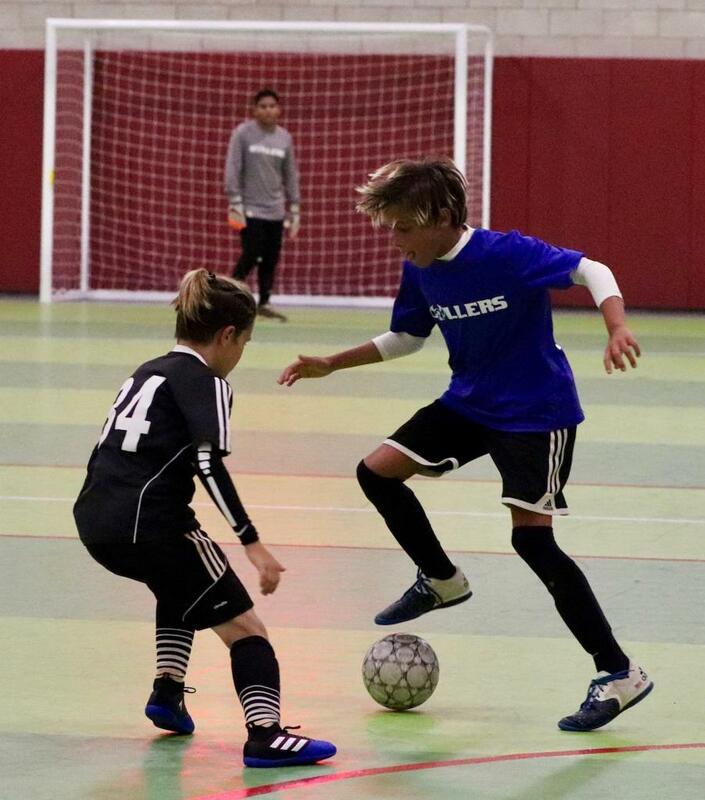 ALL players that are a part of our Futsal School can participate in weekly Expression Session games with other Futsal School players. Players can choose a day during the week to come and play. This will be in addition to their regular training day. 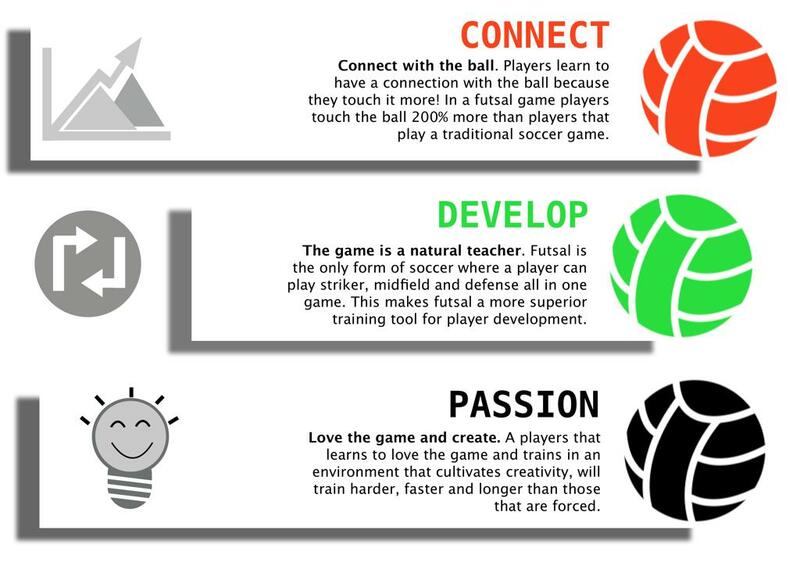 The Futsal School training program will introduce players to all the basic knowledge, body form and fundamentals of each skill to help players create a foundation for their technical development. Working on form and composure are great ways to begin development. This program will teach players to improve their form when preparing to perform any basic skill including passing, dribbling, trapping, shooting, juggling, ball control, cutting, turning, and heading. We will work on preparation, performance, and follow-through to maximize learning and development. 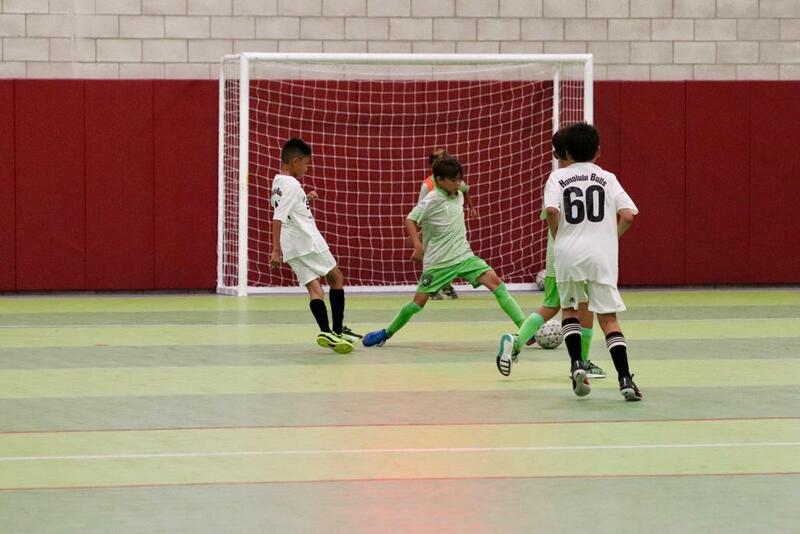 We combine music, technical skills training, and hours of open play games to build and develop our players into highly technical footballers that absolutely love the game of futsal. 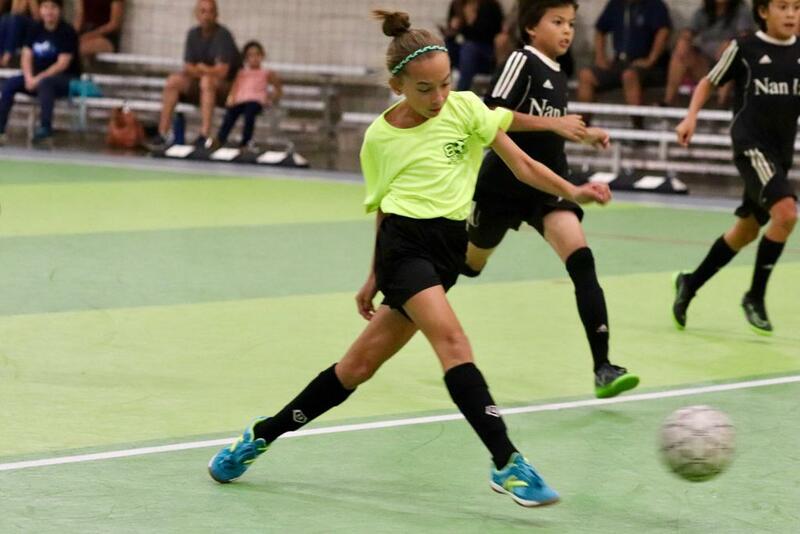 You will not find a more robust high energy training program that enhances and develops kids and cultivates the love of the game like our Level 1 Futsal School. Our training philosophy consists of specific skills training sessions focused on helping players to properly understand and execute the skills at different levels. We will work on removing “bad habits” and improving players’ knowledge of their technical abilities to maximize performance. Once players have a strong futsal technical base we begin to introduce Futsal Dynamics (futsal rotation) as well as a higher level of technical skills training. 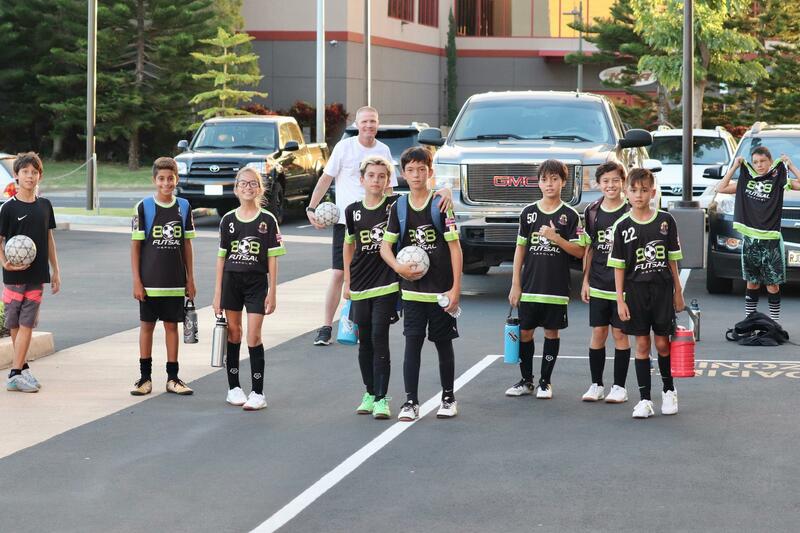 808Futsal will create Select Teams to play in futsal leagues that are played at 808Futsal. We do not form outdoor teams, we are not a club. 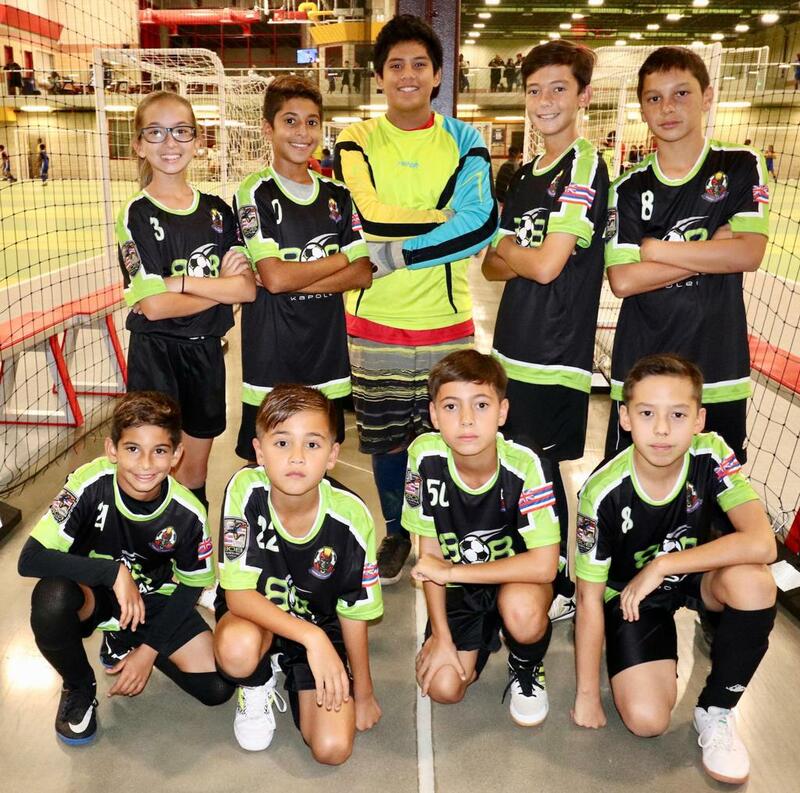 The goal is to provide an option for our player to play on a team, with their Futsal School peers if their club team is not playing in the league or if they don't have a team to play with. ©2019 808FUTSAL / SportsEngine. All Rights Reserved.